This is a revised edition of Gem "Zodiac Types". It contains information on the constellation system, the lunar zodiac, Chinese astrology, comparative astrology and all astrological aspects of life, from love and romance to work and friends. This is a revised edition of Gem Zodiac Types. 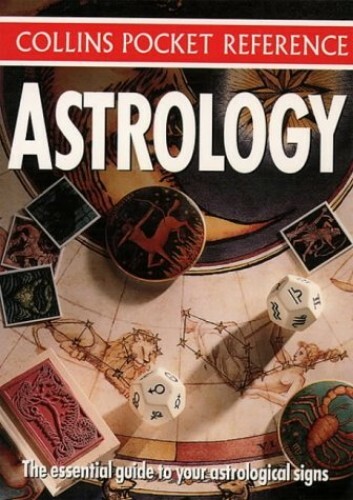 It contains information on the constellation system, the lunar zodiac, Chinese astrology, comparative astrology and all astrological aspects of life, from love and romance to work and friends.